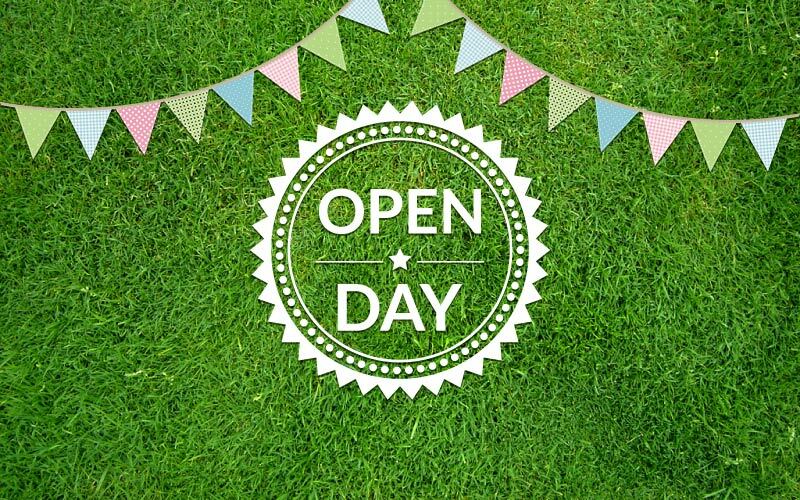 The club is holding a second open day on Sunday 4th September 1:00 – 6:00pm, (weather permitting). We would like to see all of our members at the club during some or all of this time to assist with prospective new members and make them feel welcome. There will be refreshments and a raffle. If you have spare tennis rackets please bring them along too, in case any visitors do not have a racket. More details to follow.